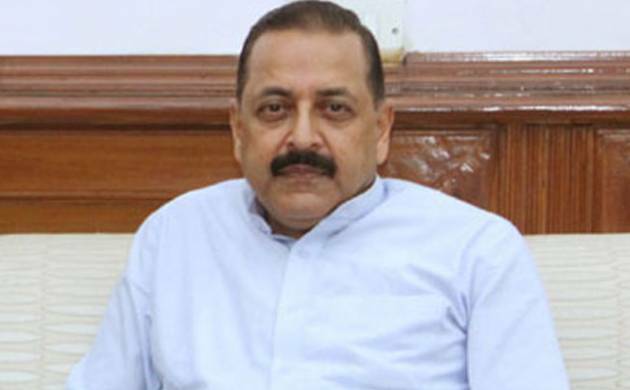 Union minister Jitendra Singh on Saturday called for a thorough probe into the “antecedents” of Rohingya Muslims and Bangladeshi settlers in Jammu and Kashmir.“There is a need for a probe into the antecedents of these settlers in Jammu and Kashmir,” he told reporters after a function in Kathua. The Union Minister of State in the PMO also pointed towards the habitations of Bangladeshis and migrants from Myanmar in Jammu and said there was a need to inquire the reason behind their stay here. Addressing a public meeting, the Union minister said all the major road projects for Kathua, Udhampur districts and the erstwhile Doda district have been cleared to receive Central funds under the Central Road Fund (CRF), Pradhan Mantri Gram Sadak Yojana (PMGSY) and Union Ministry of Defence/Border Road Organisation (BRO) fund. He also laid foundation stones for road projects under PMGSY in Kathua and Hiranagar Assembly segments.